We here at SMDRA know that becoming a licensed REALTOR® doesn’t just mean joining an industry as a professional real estate agent, it means joining a community of like-minded peers and colleagues who are just as eager as you to make new connections. That’s why we host weekly classes, monthly social and charitable events, and why our doors are always open to members. No man is an island, and we’re here to make sure you have access to the fullest resources your community can provide. 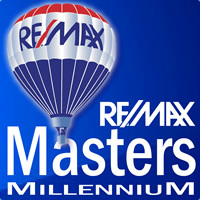 Linkage groups, Business Advisory Group, Independent Broker Round Table, and more! Join our active Facebook page and follow us on Twitter! Knowledge is power, and power means business. Along with hosting the recommended and required update classes for REALTORS®, SMDRA is committed to constantly find new and exciting topics to keep you as educated and informed as possible. Once a week we send out e-Blasts with everything from updates on the latest housing market statistics from NAR, big headlines in real estate news, local events and upcoming classes here at SMDRA. Once a month we publish a SMDRA e-Magazine with in-depth articles on real estate industry news and topics, drawing from local, state, and national resources. NAR Ethics updates, CREC Annual Update classes, Matrix classes, and more! They say “a man is only as good as his tools”, which is why SMDRA is dedicated to providing only the best materials and resources for members. 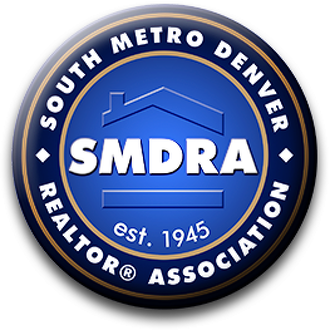 SMDRA provides access to REALTOR® only tools like REcolorado MLS, and exclusive member benefits. Get insider access to market information and housing statistics, as well as NAR’s online library of resources. SMDRA members also receive discounts on real estate industry related goods and services. SavvyCard: a web based mobile app that acts as a shareable digital business card, but does so much more!